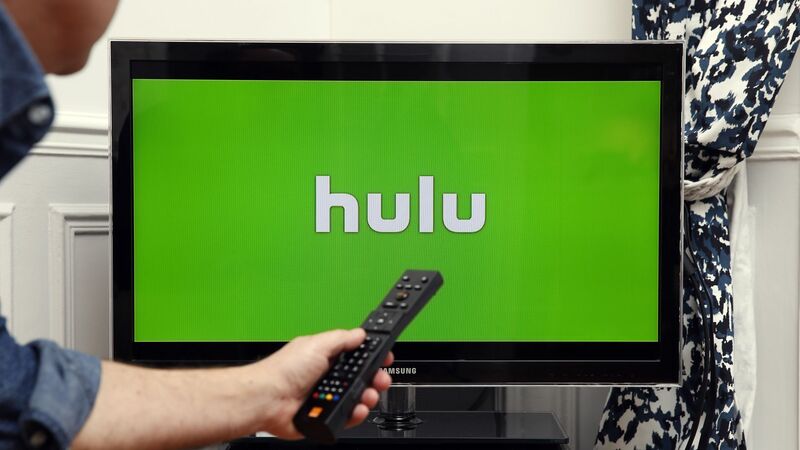 AT&T has sold its minority stake in Hulu back to the streaming video joint venture, which includes Disney and Comcast Corporation. The transaction valued Hulu at $15 billion, with AT&T’s 9.5% interest valued at $1.43 billion. Why it matters: The sale gives Disney a 66% stake in the streaming company and 33% to Comcast/NBCUniversal. The transaction helps AT&T pay down its debt and helps Disney bolster its streaming offerings. Background: Hulu was originally owned by 4 companies: AT&T (10%); Fox (30%); Disney (30%); Comcast/NBCUniversal (30%). Disney received Fox's 30% stake in the company when it purchased the majority of 21st Century Fox's entertainment assets last year. Details: AT&T says it will use the proceeds from the transaction, along with additional planned sales of non-core assets, to reduce its debt. The company took on a massive debt load when it acquired Time Warner for roughly $85 billion last year. The big picture: The sale comes amid a fierce battle between some of the biggest entertainment and tech companies in the streaming space. Disney unveiled its strategy for its Disney+ subscription streaming service last week, and said it may bundle Hulu as a part of that offering.